TEMPLATE FEATURES:Android PowerPoint Template is a blue template with Android logo that you can use to make an elegant and professional PPT presentation. This FREE PowerPoint template is perfect for presentations about Android products, operating systems, apps, Google, Samsung phones, smartphones generally etc. 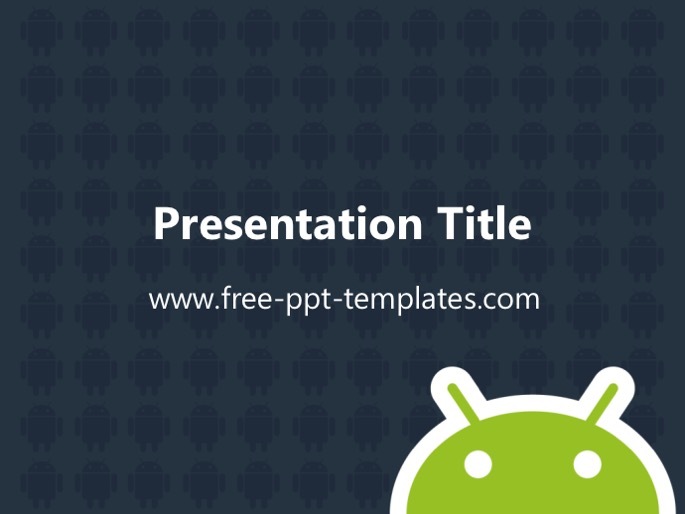 Here you can find new green Android PPT Template. Find more similar templates here: Brands and Companies, Technology.